Offshore Passage Opportunities (OPO), a crew networking service based in Halesite, NY, has announced that registration for its “Rally to the Cup” is now open. 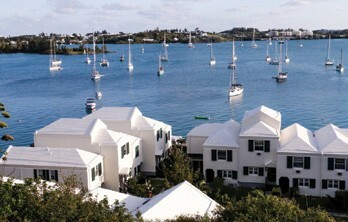 The Rally departs from several East Coast ports on June 7, 2017 to allow enough time for arriving in Bermuda before the start of the 35th America’s Cup finals on June 17. The rally will provide dock space at the St. Georges Sports and Dinghy Club for the first 20 to 25 boats to sign up, and a designated anchorage area (with launch service) or a berth along the wall in St. Georges for all others. The rally fee of $199 per boat plus $150 per person includes rally planning and logistics, three socials, weather forecasting by WRI, Radio Net, help with customs and immigration as well as logistics in Bermuda, a Rally burgee, and t-shirts for all crew. “Simply put, this is about further promoting the rally concept and getting as many boats to Bermuda as possible,” said Schmitt. 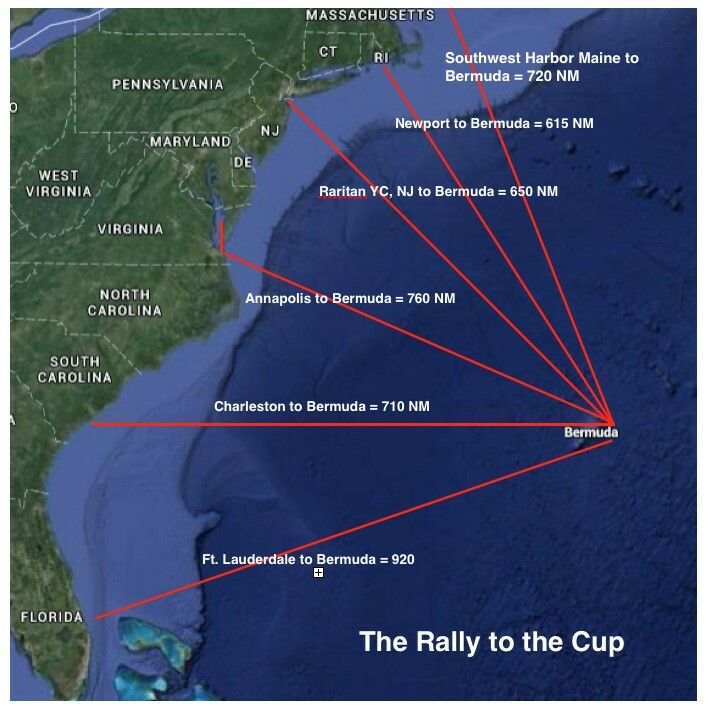 The Rally to the Cup departs from six different ports, each with a host committed to welcoming participants: Southwest Harbor, ME/Hinckley Yacht Services; New York Harbor/Raritan Yacht Club (New Jersey); Newport, RI/ Offshore Passage Opportunities; Annapolis, MD/National Sailing Hall of Fame; Charleston SC/Ocean Sailing Academy; and Ft. Lauderdale, FL/Blue Water Sailing School. For more information, contact Schmitt at 1-800-4-PASSAGe or visit sailopo.com.